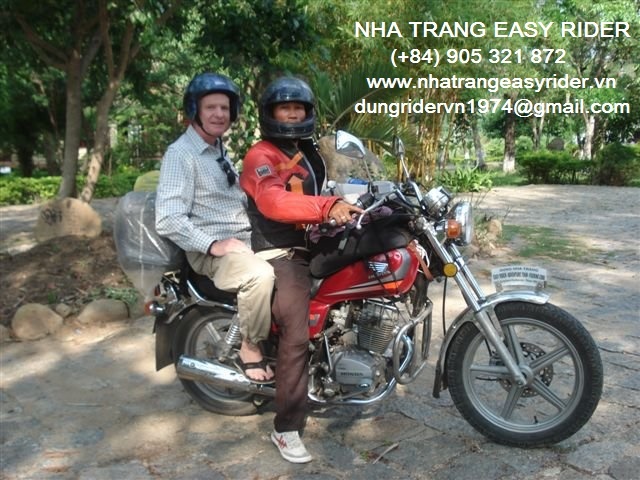 My name is Dung (pronounced Ung), I have lived in Vietnam all my life and I am an easy rider and manage Nha Trang easy rider. Now, I know that that sounds dodgy, but trust me, it's far from it. I have been an Easy Rider for 14 years and know the roads like the back of my hand....every pot hole and bump! I have the best job in Vietnam. 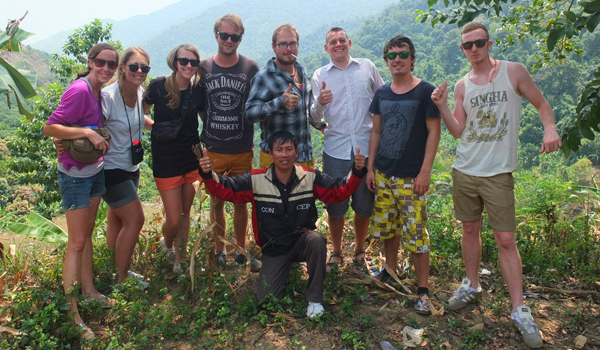 I am passionate about my country and genuinely enjoy showing people the 'real Vietnam' far away from the beaten track. Please do not hesitate to contact me should you have any questions or queries. Hello! Welcome to my website. To start with my first post, let me show you my hometown in Vietnam. 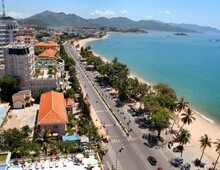 My hometown is Nha Trang. 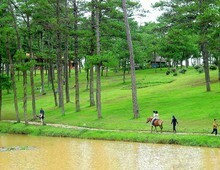 It is a beautiful seaside town, with hot springs and fishing village. 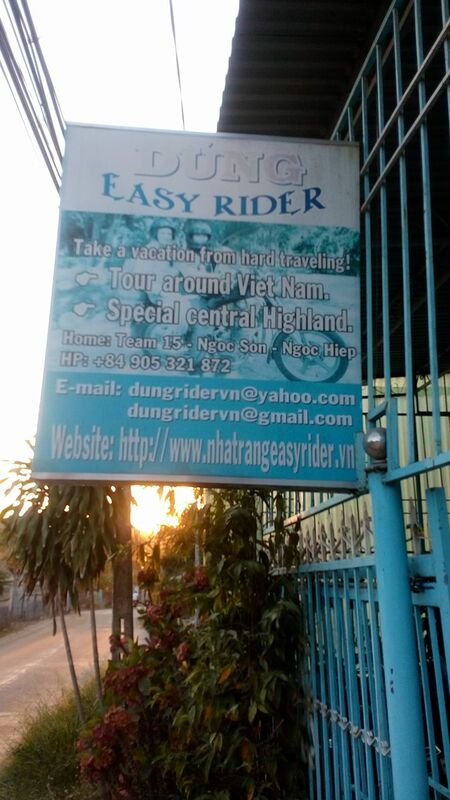 It is located in the center of Vietnam. 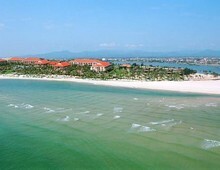 It is famous for its beautiful beaches, seafood and atmosphere back to its comfortable. Nha Trang Beach Fishing Village Seafood Next, I will bring you on a journey from the White House all the way down to the south of Vietnam, Ho Chi Minh City (Saigon). Sometimes, I'll show you more of my hometown too. Please check back with me. 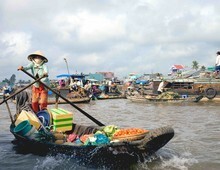 See you soon friends Vietnam is one of the most beautiful and charming places in the world to visit. Why not join us to discover and understand more about the culture, traditions and history of our homeland. 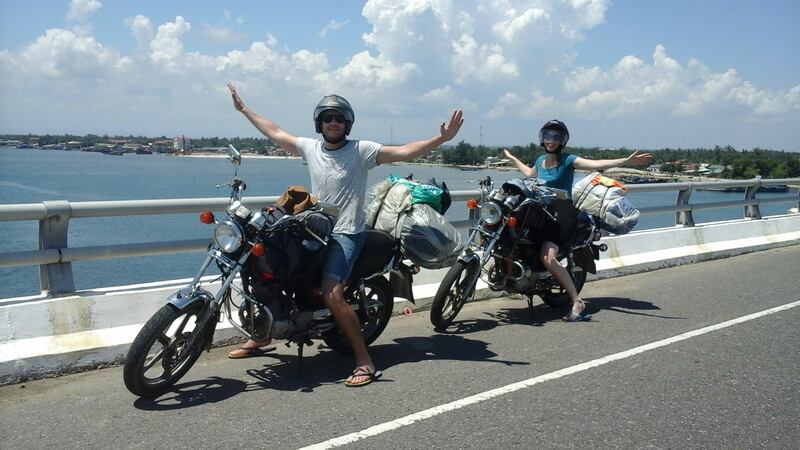 If you come to Vietnam and expect to do something special with a lifetime memory of your trip, the best way is on a motorcycle with one of our tours.